Renal stones, also called kidney stones, are hard collections of salt and minerals often made up of calcium or uric acid. They form inside the kidney and can travel to other parts of the urinary tract. These stones can vary in size, some are as small as a fraction of an inch or grow so large they take up the entire kidney. 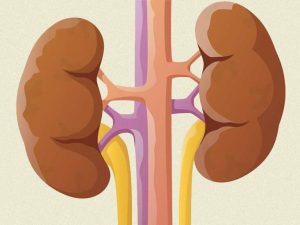 What are Some Signs of Developing Renal Stones?